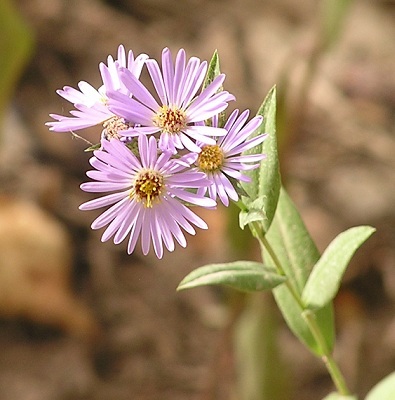 It is very common in coastal Alaska and northern BC. 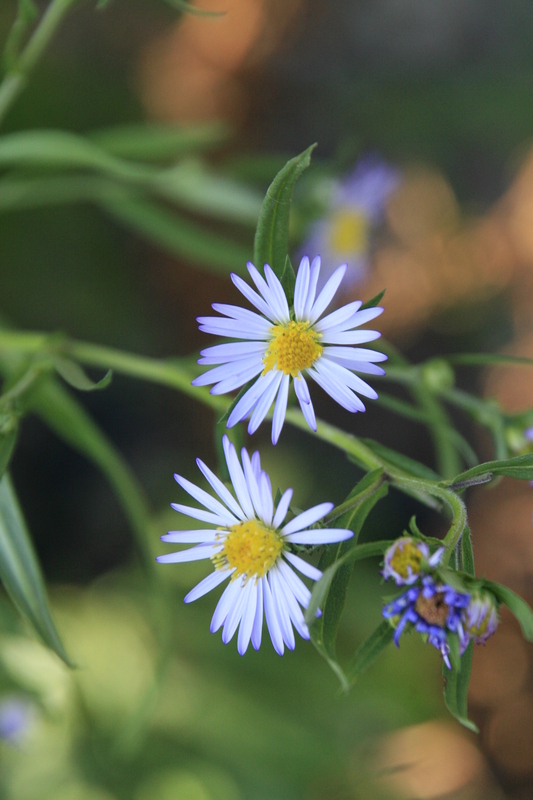 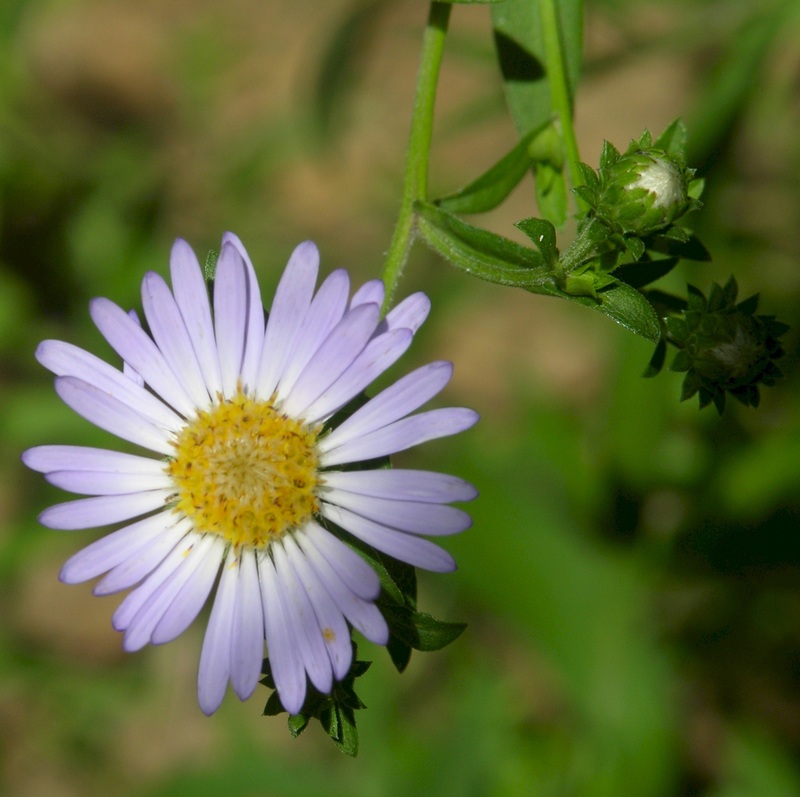 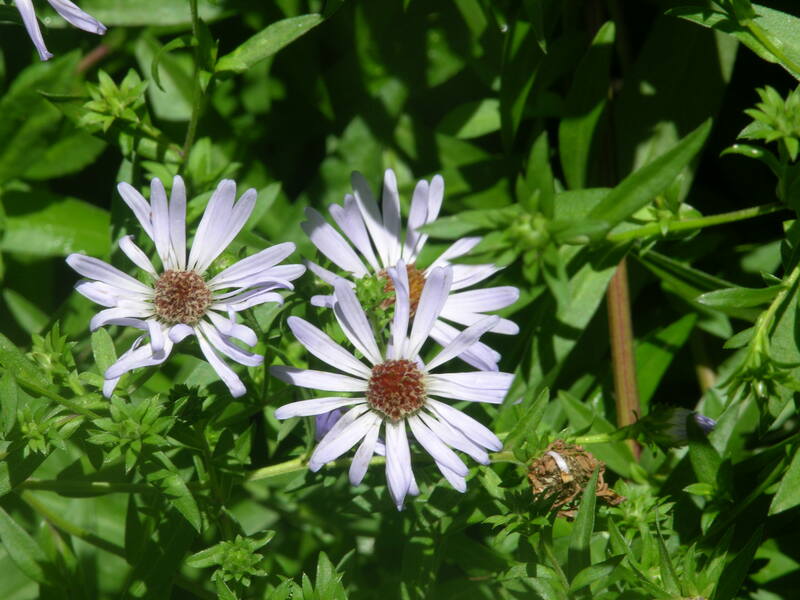 It grows in meadows, forest clearings, on beaches and in both salt- and freshwater wetlands. 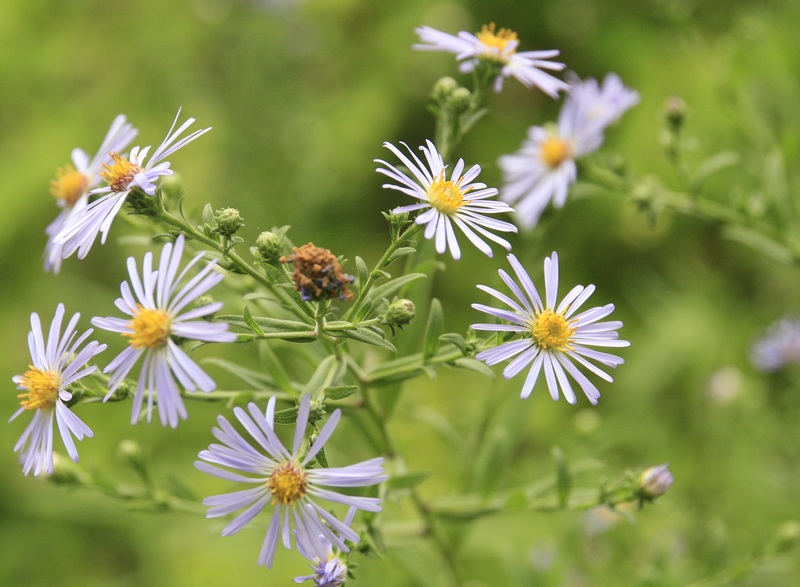 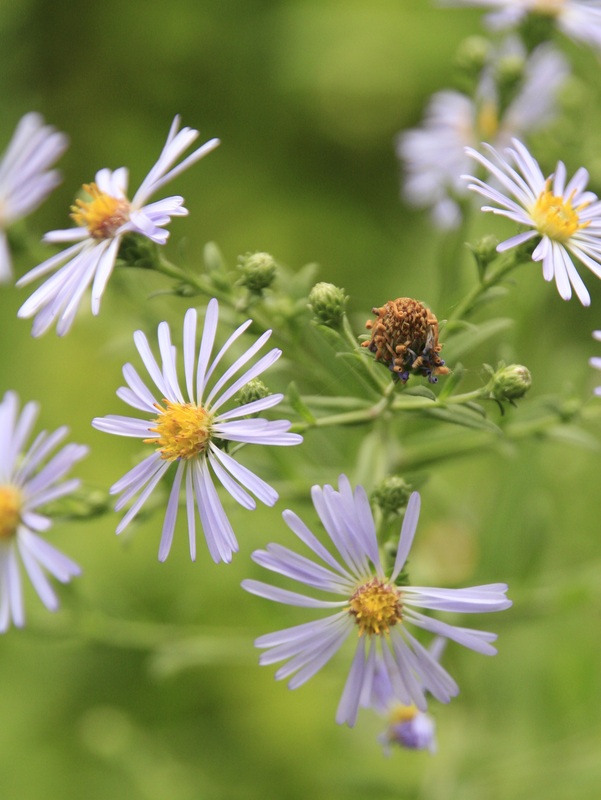 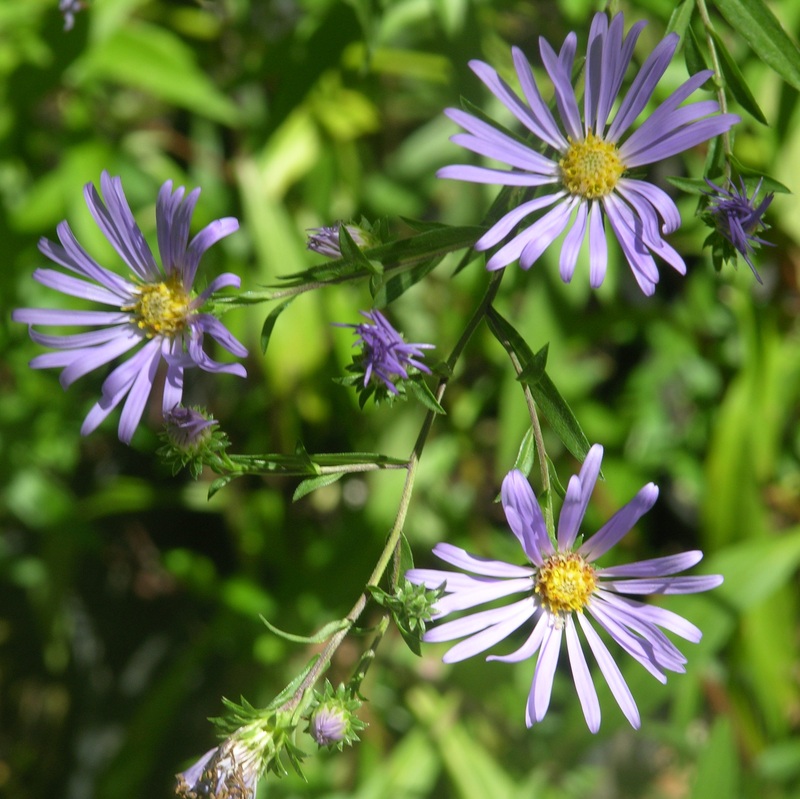 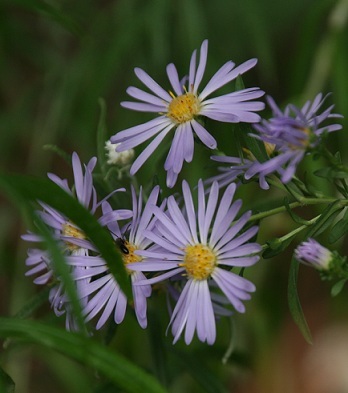 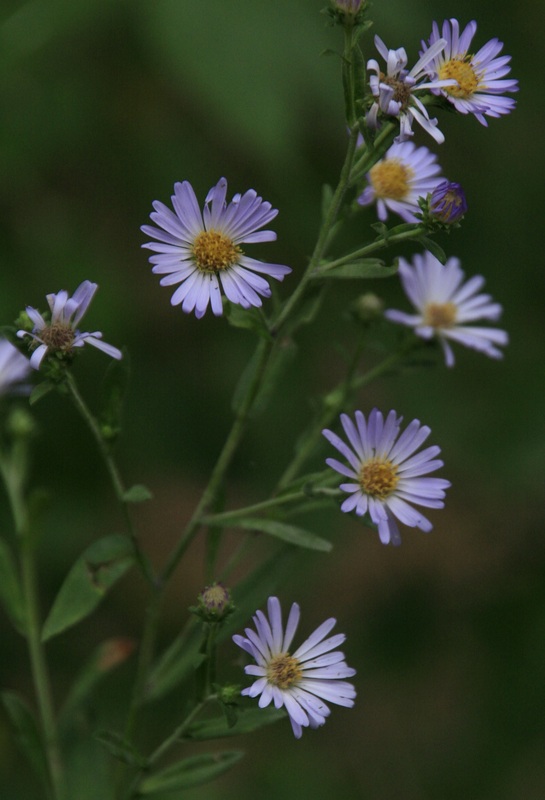 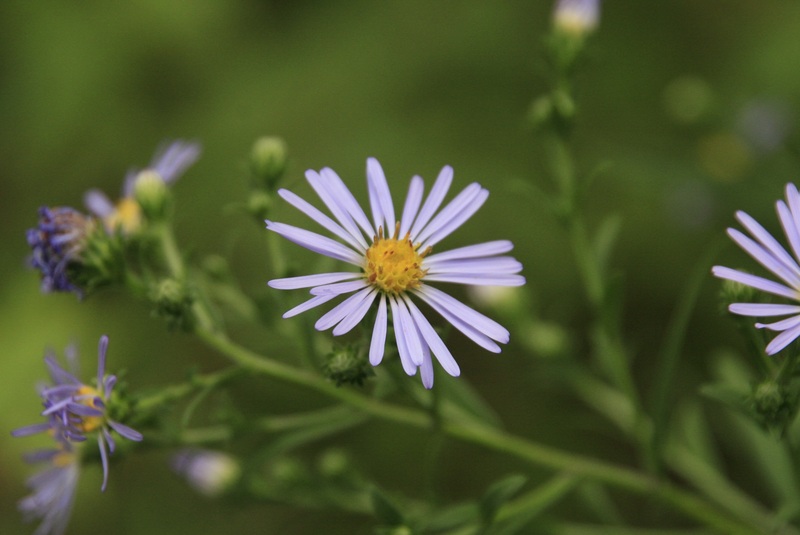 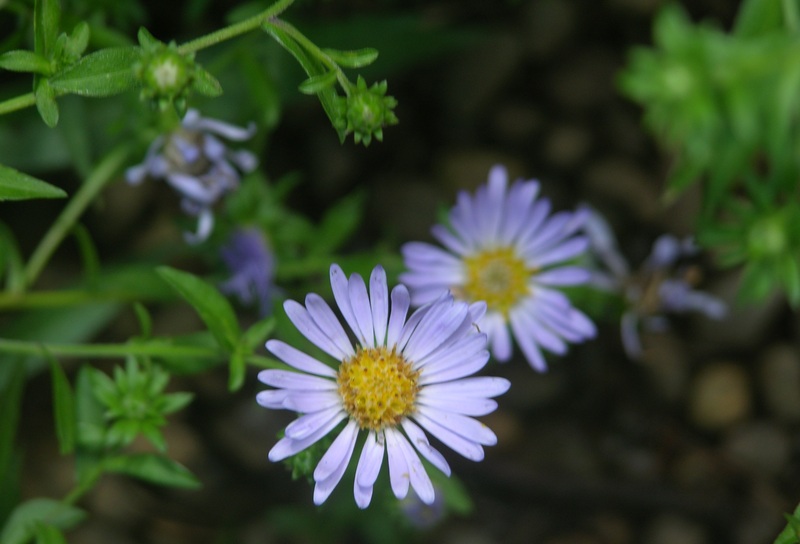 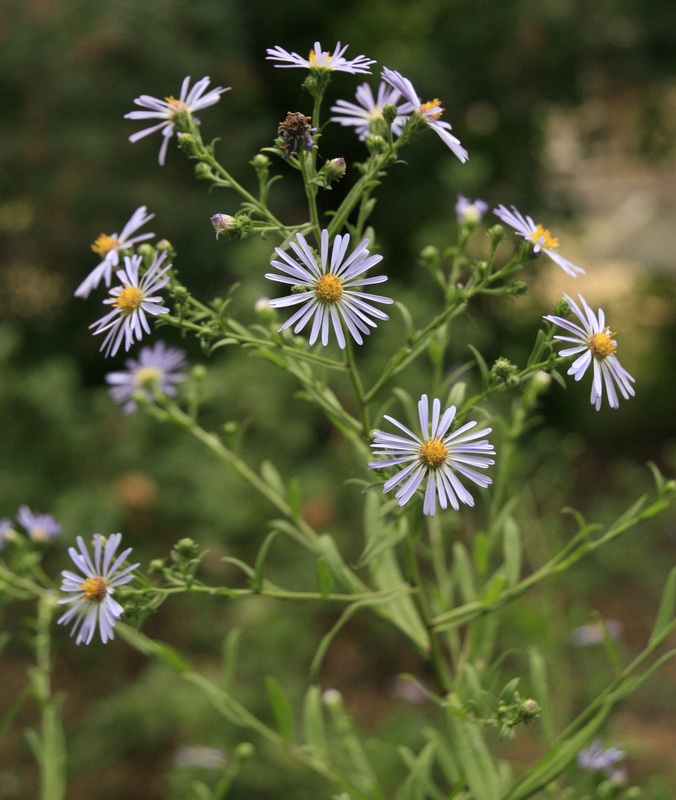 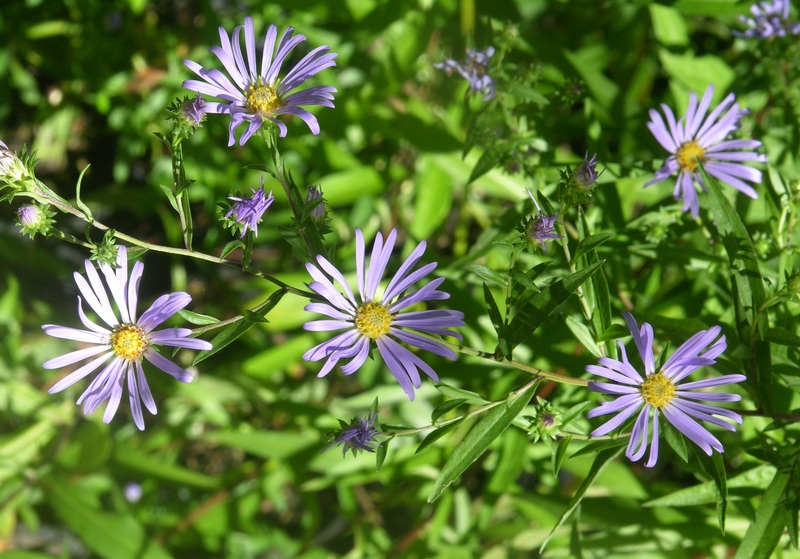 Nice purple flowers are ½" from multiple, hairy stems and bloom in late summer. 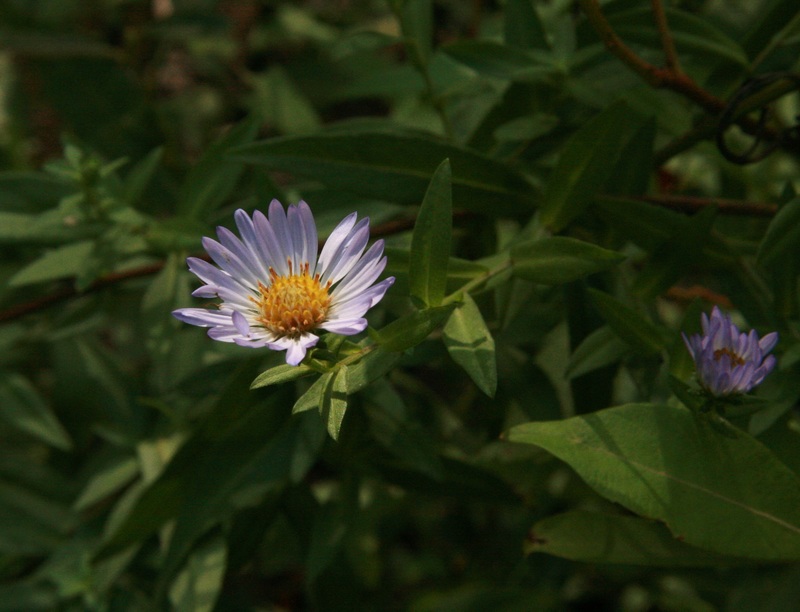 They attract butterflies and bees.